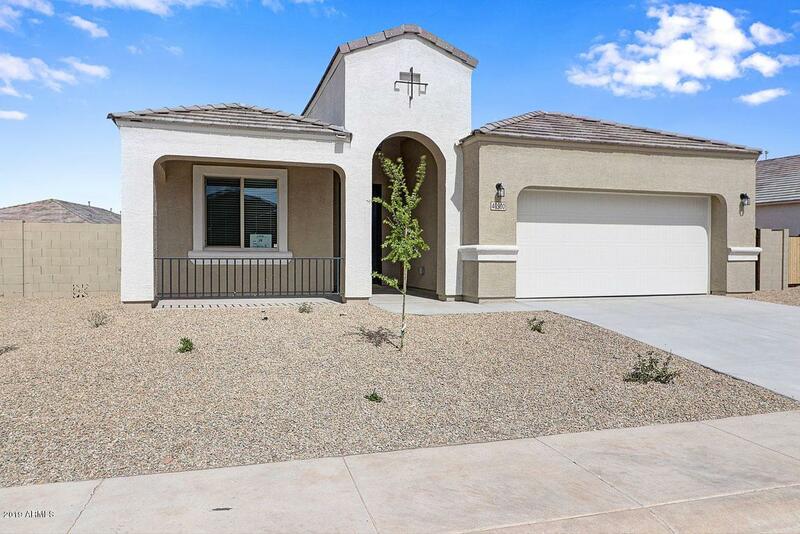 This brand new, energy efficient home is situated on a large lot with North/South exposure! Our popular 'Salerno' plan features 3 bedrooms plus a den, 2 bathrooms and a 2-car garage. 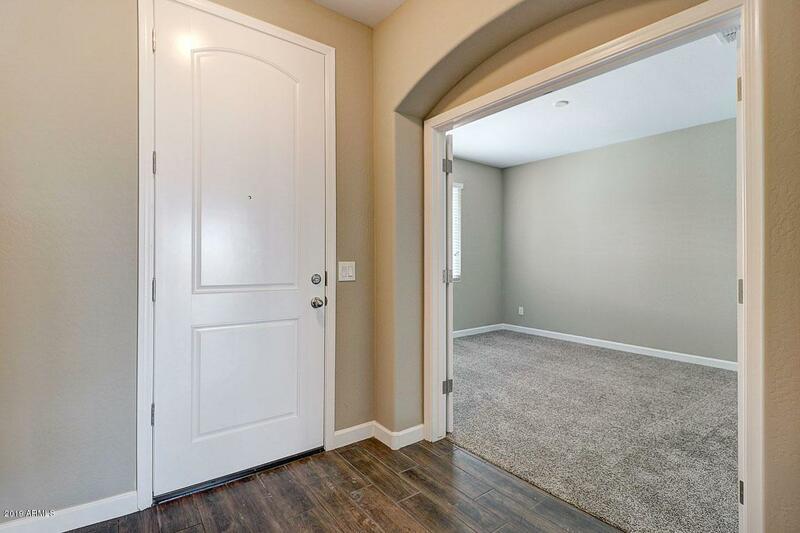 9' ceilings throughout creating an open and inviting concept will surely meet your needs! 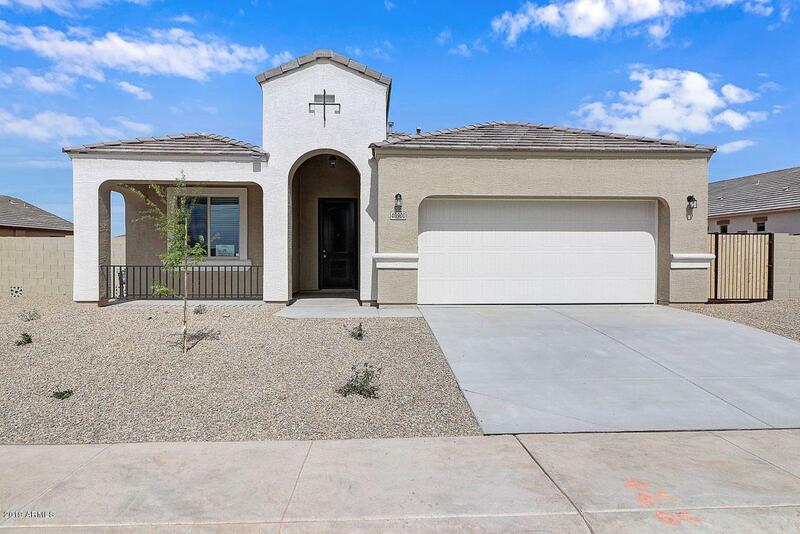 Designer selected finish includes white staggered cabinetry, 3 cm granite countertops, stainless steel appliances, wood like tile throughout living area, and plush carpet in the bedrooms. 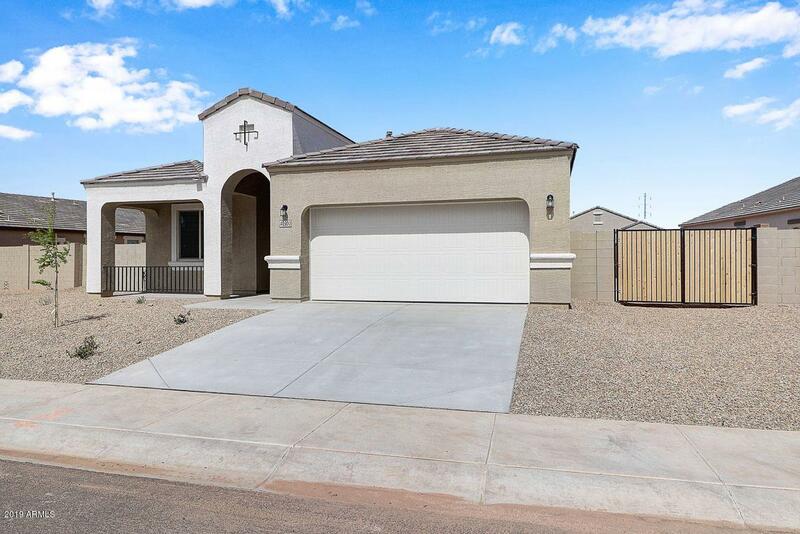 This brand new home has it all, including side by side refrigerator, washer/dryer, blinds, prewire for ceiling fans, front yard landscaping and home warranties!